Feminine 1/2” rib knit collar. 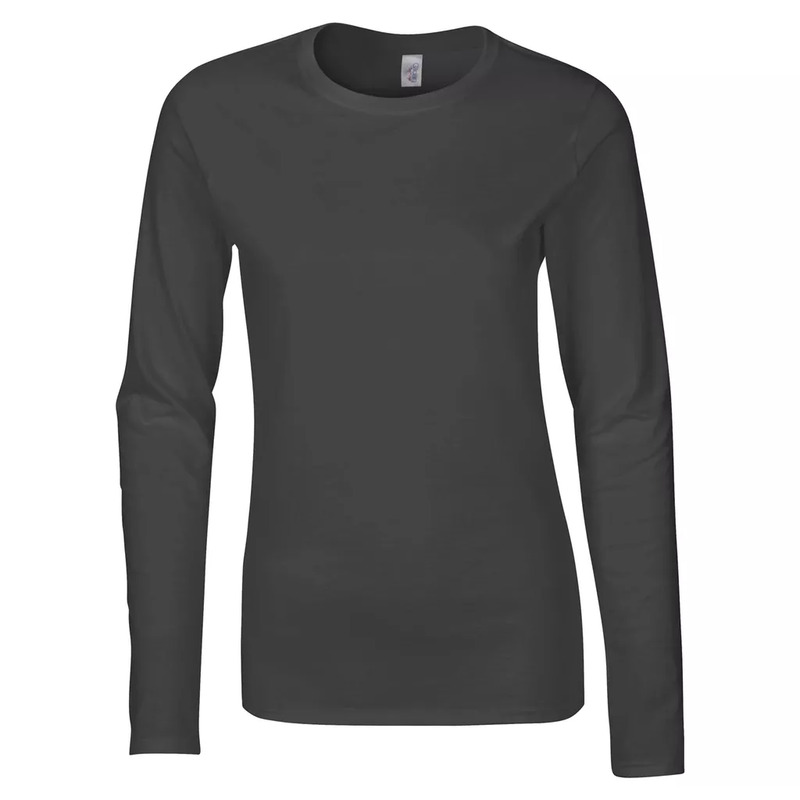 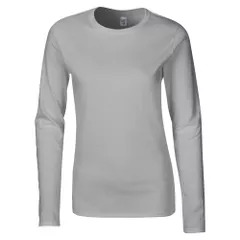 *Sport Grey 90% Cotton 10% Polyester. 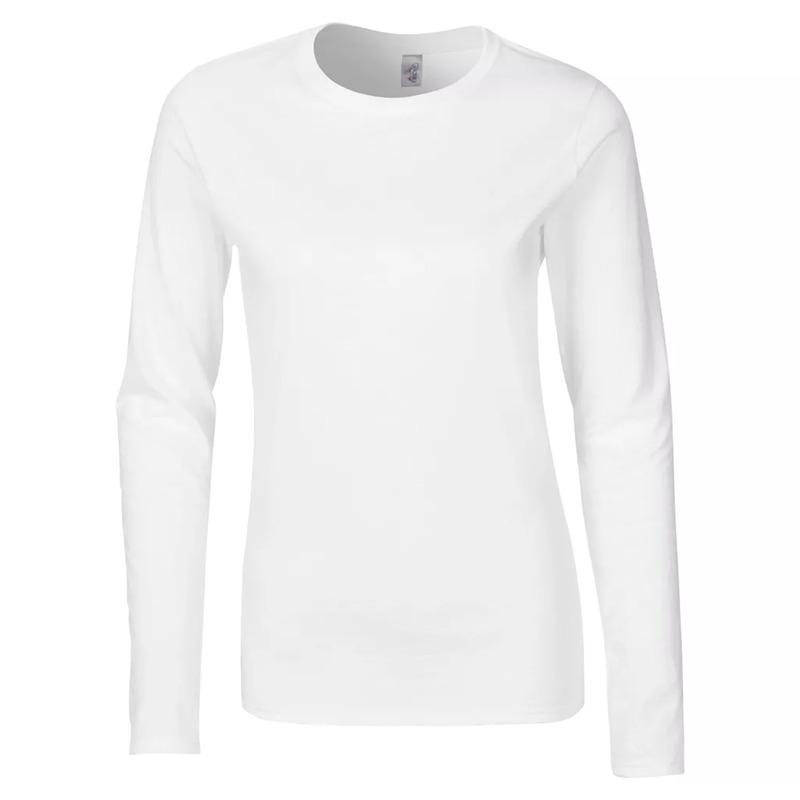 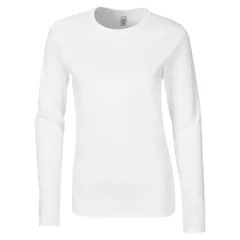 Fabric: 100% Cotton preshrunk jersey knit.